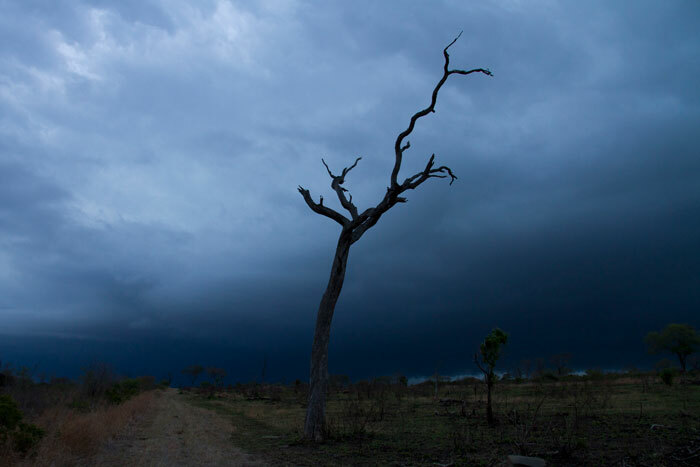 It played out like a scene from a Walt Disney movie…the Lion King has nothing on the current drama that is unfolding for the beloved Tsalala Pride. Tragic events in the last few days whittled them down to 8 and then a Majingilane moment of madness threw yet another spanner in the works. The Tsalala Sisters killed yet another buffalo and were happily feeding with their 6 cubs when the 4 Majingilane Males arrived on the scene. I am still confused about what followed…2 of the males started chasing down the sisters and their cubs as they fled at great speed. The chase was long and heated at times. 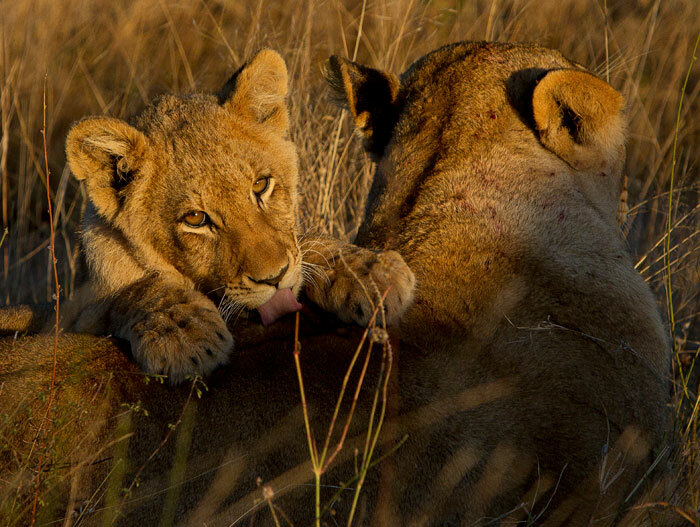 Why was there so much aggression between the sisters, their cubs and the cub’s fathers? Eventually the Tsalala 8 managed to hide away in the Sand River just in front of Pioneer Camp seeking refuge in the Wild Date Palms. No one was sure how this scene would unfold…and no one saw it either. That night there was a huge amount of commotion and calling as the 4 Majingilane Males came through the Sand River and into camp. Tracks the following morning suggested that they had located the pride and had chased them yet again! The trackers did their bit and tracked down the pride finding them the following morning hiding away in the Manyeleti Riverbed. 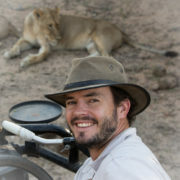 James Tyrrell announced on the radio that one of the older cubs was missing! Collectively the Ranging team’s hearts sunk. 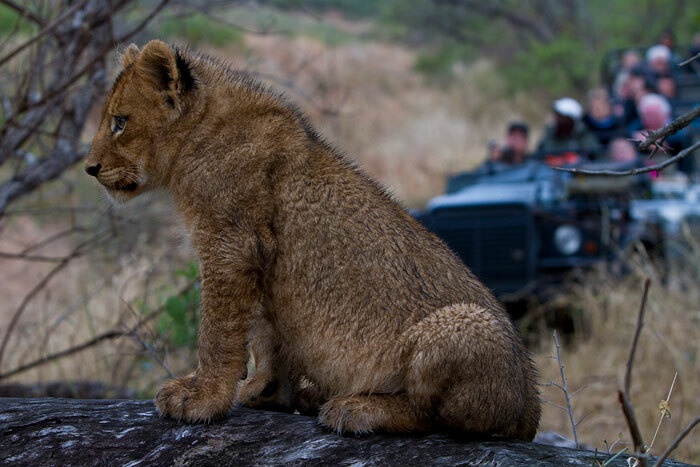 That afternoon rangers and trackers managed to again track down the pride and sadly there was still one cub missing. We began to fear the worst! Why would the Majingilane kill one of their own cubs? What a story. Thank you Adam for the good news today and the emotional pictures of the 8 united. Let us hope that their lives can continue to be a wonderful story. Fantastic video! What a happy moment in the bush. Viewing the video was just pure delight, thank you Adam for sharing it with us all – I cant stop smiling…. wow what a relief and what a wonderful video thank you so much for sharing, can’t wait until BB and the four other Tsalala can return to this family group. BB can be teaching these young cubs a thing or two, lol. Hmm, I wonder if they were serious about it? Or they would have at least caught and killed one or two cubs? But if their fathers have turned against them, then it sounds bleak? Does that happen often? Thank you for capturing it on film! Such an unbelievable video in every way – Lion hugs seem to have quite a punch behind them 😉 haha. And the photographs are sterling too. Thank you so much Londo’z. Thanks for a great blog & pics. 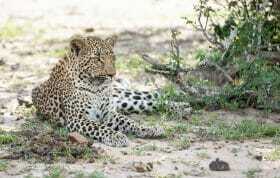 Tsalalas 8 = 2 daughters (of BB) & the 6 remaining cubs, correct? The breakaway (so to speak) from BBs pride. Thanks Adam, what an emotional story, with, thank goodness, a happy ending. These lions show a great example of living in the moment! I just love the Tsalalas – they are strong ladies. Am beginning to think the Majingilanes might be a bit penga! 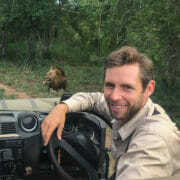 Thank you for making the on-going soap opera available to all who are enamored with the Lions of Londolozi.